Paul was a Hebrew of the Hebrews, steeped in the learning of his people. But he was also a Roman citizen who widely traveled the Mediterranean basin, and was very knowledgeable of the dominant Greek and Roman culture of his day. These two mighty rivers of influence converge in Paul's first letter to the Corinthians. With razor-sharp attention to the text, Kenneth Bailey examines the cultural milieu and rhetorical strategies that shaped this pivotal epistle. He discovers the deep layers of the Hebraic prophetic tradition informing Paul's writing, linking the Apostle with the great prophets of the Old Testament. Throughout, Bailey employs his expert knowledge of Near Eastern and Mediterranean culture to deliver to readers a new understanding of Paul and his world. Familiar passages take on a new hue as they are stripped of standard Western interpretations and rendered back into their ancient setting. "New Testament scholars recognize Kenneth Bailey as that rare interpreter with intimate knowledge of Middle Eastern culture, ancient and modern. His latest volume now reveals rumination of the rhetoric that serves Paul's theology and ethics. Bailey's signal achievement is to rebut readings of 1 Corinthians as a haphazard document, obscurely reasoned. At once learned and deeply personal, this commentary will surely stimulate productive debate in the exegesis of one among Paul's weightiest letters." 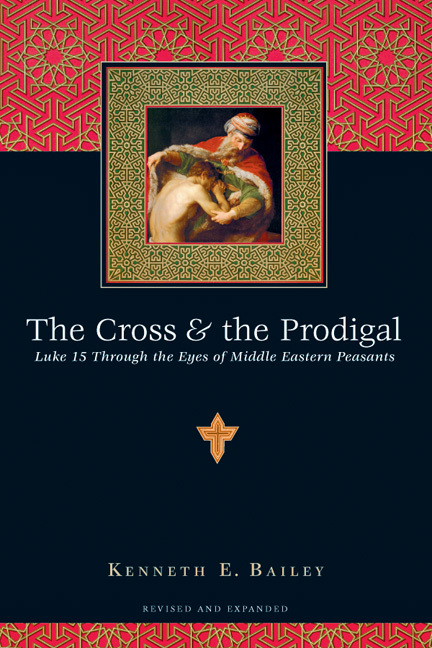 "A veteran student and observer of the Middle East, Ken Bailey has distilled his knowledge and experience in this work of deep pastoral sensitivity, allowing the apostle Paul to come into his own in a way that a conventional reading of Paul does not allow or encourage. Bailey's work teems with learning and insight, and, buoyed by a clear, lively style, it instructs as well as it illuminates and elevates. The book is a model of biblical scholarship freed of the cobwebs of the study, and consecrated to the life-giving work of the church. It is a 'double-decker sandwich,' to use Bailey's own figure, in which the sandwich is no less nourishing than the meat between the sandwich. I began reading it and couldn't put it down. Go and do thou likewise." "Ken Bailey is pure gold. No writer I can think of has been a greater help for teaching the Scriptures with freshness and clarity. What a gift to have his insights on Paul." "A rich and original study of 1 Corinthians, which draws on ancient Middle East sources to shed fresh light on this great epistle. We are in Ken Bailey's debt for this work of scholarship." "Professor Kenneth E. Bailey has authored a scholarly, creative and lucid commentary on Paul's first letter to the Corinthians. Bailey argues that Paul is not addressing, somewhat haphazardly, a series of disjointed issues. Rather, Bailey perceives Paul providing a well-crafted series of essays that display a rhetorical and structural style that allows him to address fundamental gospel concerns with persuasion, conviction and clarity. 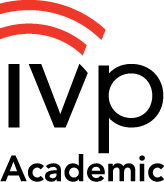 This volume will benefit not only scholars but also, and especially, undergraduates and graduates." 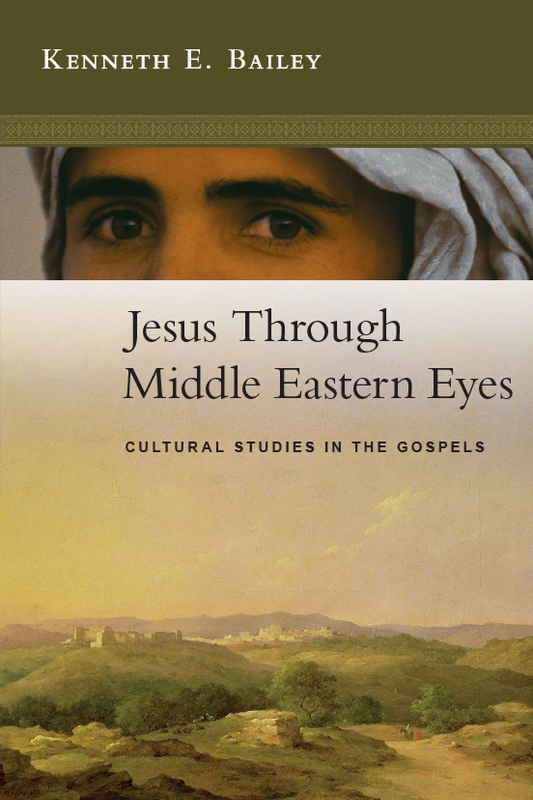 "Dr. Ken Bailey is already widely known for shedding light on the New Testament 'through Middle Eastern eyes.' He has taught in Beirut, Jerusalem and other parts of the Near East, as well as in America and Europe. This commentary is more than a conventional, largely repeated exegesis of 1 Corinthians. Dr. Bailey shows the relevance of prophetic and rabbinic forms of language, including especially chiasmus, and other literary and rhetorical forms. He uses Arabic, Coptic and Syriac sources. He rightly stresses the coherence of this epistle and its theology of the cross. He is alert to intertextual resonances and offers distinctive ideas. On top of all this, he produces numerous lively illustrations and practical applications. Especially for those who look for more than a conventional commentary, I warmly commend this work. History, culture, rhetoric, theology and practical application all find a place." "Bailey's warm pastoral style, up-to-date scholarship and attention to theology make for an excellent exposition of Paul?s argument in 1 Corinthians. His unparalleled knowledge of the New Testament in Arabic translation, coupled with his lifetime of experience in the Middle East, gives Bailey a unique perspective on the biblical text. Highlighting Paul's rhetorical argument and extensive use of Jewish Scriptures, Bailey's work is a rare commentary that serves both pastor and layperson. This book sets a high standard for clarity and practical wisdom in the field of biblical exposition." "Well-known for his numerous works on Jesus and the Gospels through Middle Eastern eyes, Kenneth Bailey now turns his attention to Paul's writing as he provides a powerful and passionate reading of 1 Corinthians within its Jewish and eastern Mediterranean contexts. Suggesting that 1 Corinthians is an 'apostolic homily' written within the framework of Old Testament 'prophetic homily,' this work itself can be considered as a modern 'homily' that skillfully allows Paul's message to touch the hearts of the contemporary audience. Particularly worth noting is Bailey's reading of this epistle through the lens provided by Arabic, Syriac and Hebrew translations from the fourth century up to the modern period. To students of the New Testament text, this provides an invaluable resource for the history of the reception of Paul's message to the Corinthian believers. To the general audience, this also serves as a helpful reminder of the significance of the long history behind our appropriation of the sacred texts." 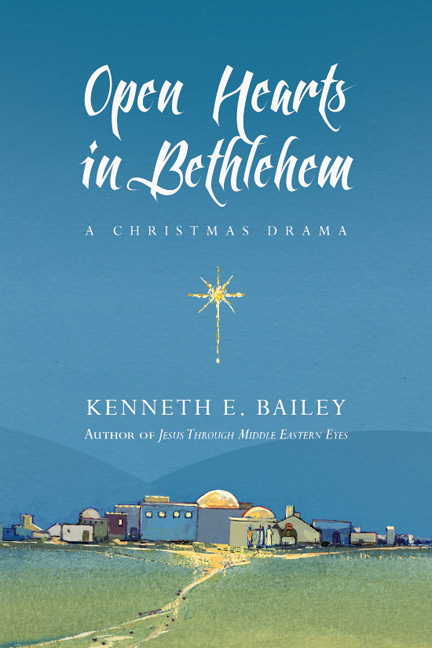 "Kenneth Bailey has transformed the way in which the parables and sayings of Jesus have been received and understood. Now Kenneth delves into the Pauline letters, and it becomes clear that a whole new perspective emerges. The view of Middle Eastern Christians is placed before us in its stark truthfulness. 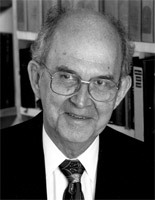 With remarkable attention to the detail of rabbinic rhetoric, Kenneth provides a window into the world of 1 Corinthians that is majestic in the vista it offers; and, in his inimitable style, he mines deeply into Paul's use of parallelisms and Jewish structures of thought and writing, offering the reader a whole new way of receiving and interpreting this remarkable correspondence. With the skill of a biblical surgeon, Kenneth opens up the layers of meaning present. This commentary will bring many hours of reflection and insight for the edification of the reader and will be a blessing to God's church." "Yet another commentary on 1 Corinthians? Hardly. With this book Bailey opens a new genre in the rhetorical analysis of this famous and difficult New Testament letter. He argues that 1 Corinthians consists of five essays and each has a common ancient rhetorical structure ("ring composition") missed by most exegetes. Paul was a trained rabbi, had memorized vast amounts of his scriptures and knew how to write a polished public letter using ancient Hebrew forms (particularly from Isaiah). But in addition, Bailey is using tools unavailable to the average scholar: twenty-two ancient translations of 1 Corinthians into Arabic, Syriac and Hebrew, as well as commentaries dating as far back as ninth-century Damascus. This book is a gold mine of astonishing new discoveries, crosscultural insight and sound pastoral wisdom. 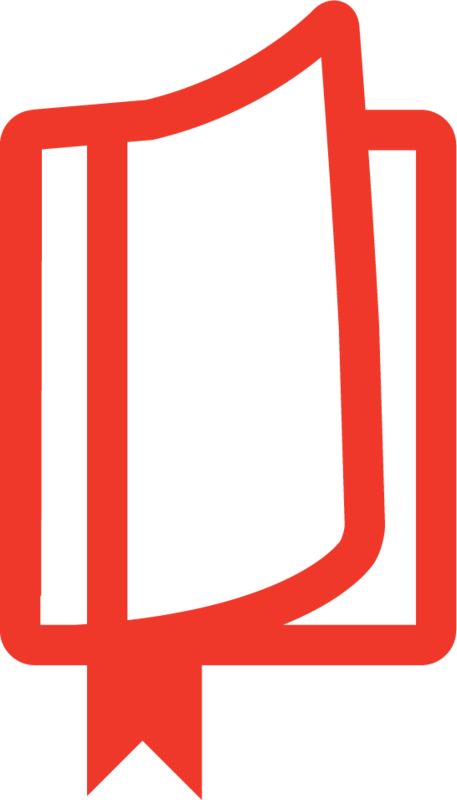 It will inevitably join the ranks of the great and important books on this epistle." "Kenneth Bailey sets forth a courageous proposition that Paul's first letter to the Corinthians was in fact written as a circular letter for all the churches. As he works through the letter, Bailey--drawing on neglected Syriac commentaries and his Middle Eastern experiences--presents a gem-laden exposition of 1 Corinthians that engages topics of Christian unity, the cross, living in a pagan culture, men and women in worship, and the resurrection. This is a study on 1 Corinthians like none other I have seen. A truly unique approach to studying a Pauline letter." 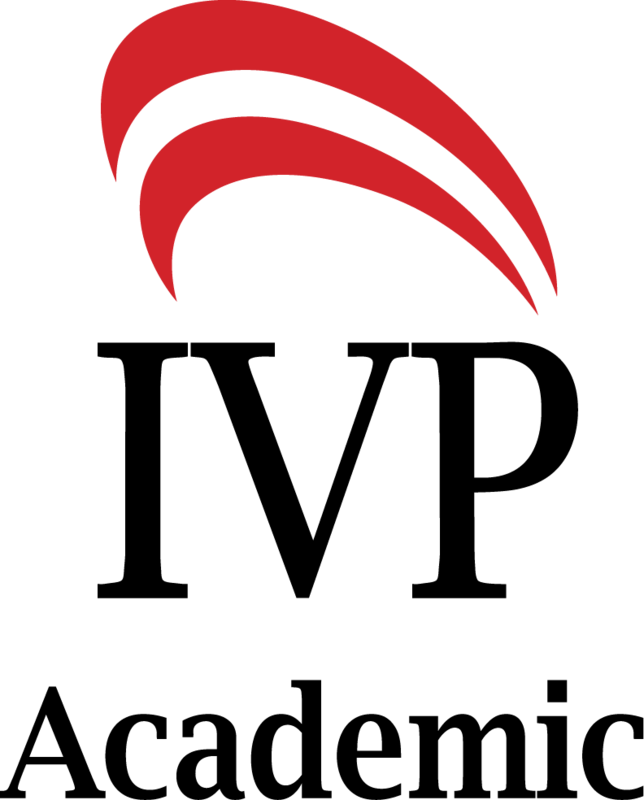 "Bailey helps us by giving a different and unique lens, a different vantage point, from which to view the traditional texts and interpretations." "There is absolutely no doubt that Bailey is a very skilled writer, that there is a wealth of cultural knowledge that he makes available through this book focusing on 1 Corinthians, and that future scholars can and should benefit from knowledge of Middle Eastern translations. . . . This is a worthwhile volume for students, pastors, and scholars to have in reference to Paul's first letter to the Corinthians." "Bailey has done an important service in identifying these structures and the way in which they can help us understand in a deeper way Paul?s intent in the letter. The book should be a rich resource for interpreters, and especially those who desire to see the rich theology underlying Paul?s practical concerns." "Kenneth Bailey's new volume, Paul Through Mediterranean Eyes, is a refreshing reminder that for those willing to mine more deeply into the biblical text, precious gems can really be found. 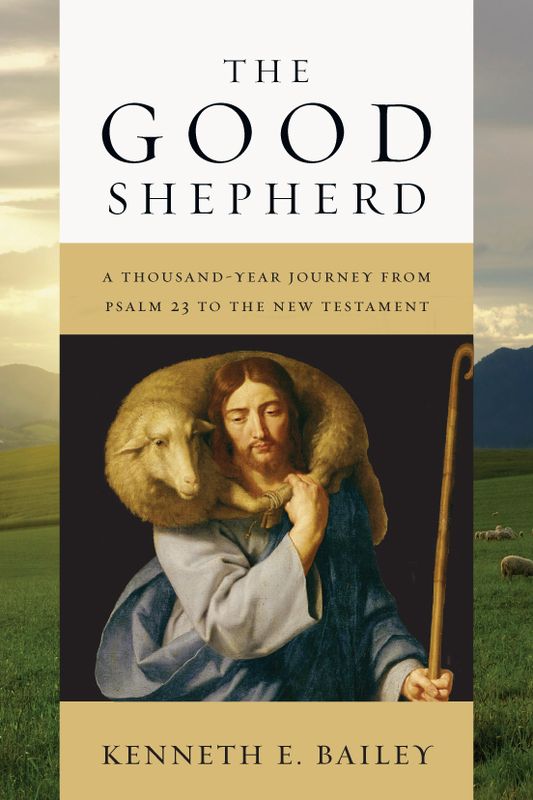 Bailey offers an impressive, and genuinely original, contribution to the study of 1 Corinthians that both New Testament scholars and pastors will appreciate. . . . [he] has produced a tremendous piece of scholarship that is intriguing, illuminating, and distinctive." "Bailey adds significantly to our understanding of Paul's style. Scholars are challenged to add a solid research footing to take up Bailey's interpretations in their own work. Pastors and teachers will find this an excellent supplement to be used next to several other good commentaries. It will enhance not only their exegesis but also their sermons as they learn both from Paul's theology and his rhetorical skill." 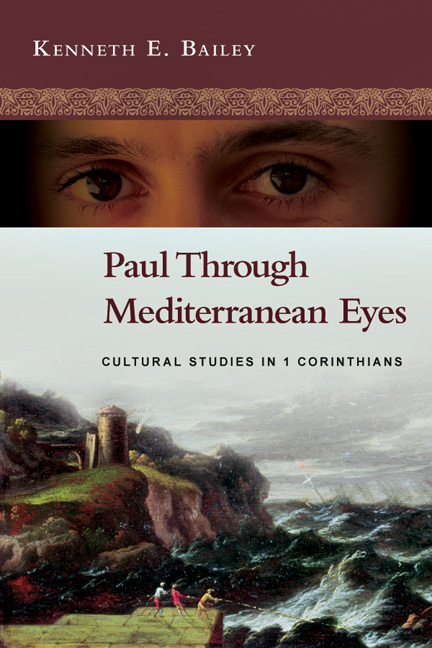 "Paul Through Mediterranean Eyes is a necessary addition to the libraries of all scholars and pastors working in or preaching from 1 Corinthians. Bailey's writing is easy to follow, warm, and lucid. Though making some complex arguments and performing some deep analysis, the author never loses sight of the reader or of his goal to make Paul more accessible rather than less. 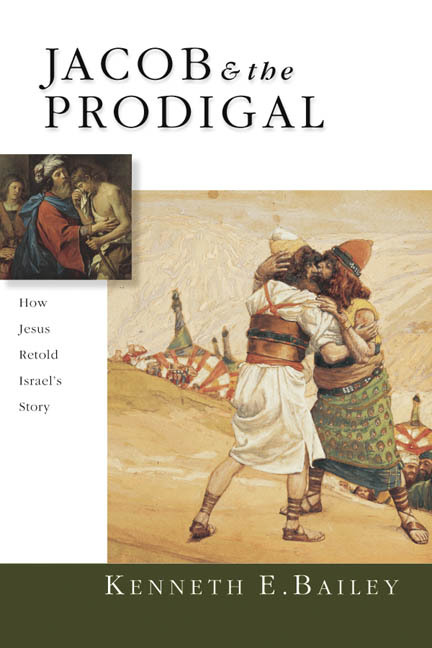 This book is highly recommended for any serious reader of 1 Corinthians." "This scholarly yet accessible study is a helpful addition to any bookshelf--even those crowded with commentaries on First Corinthians."